Mortem Vetus and IslandGirl are proud to present The Forestals for (M4,V4 and The Kids4). 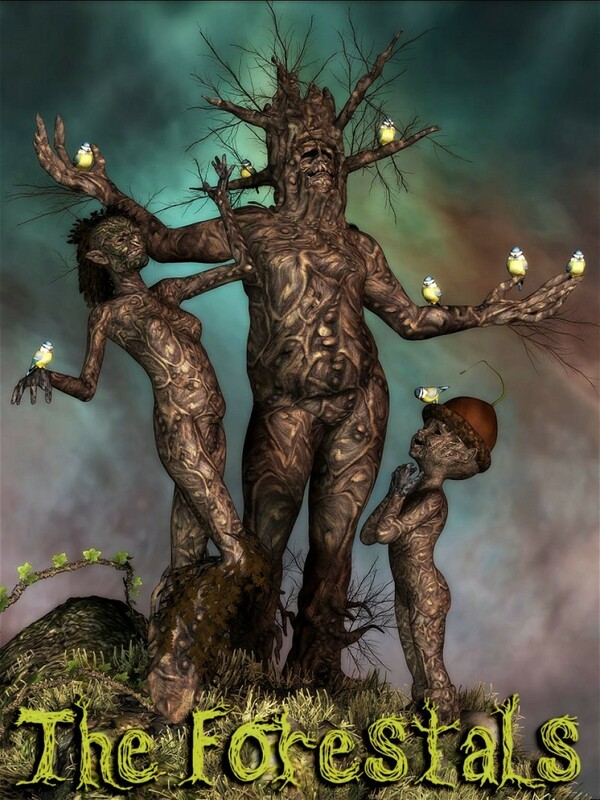 The Forestals are the manifestation of the Will of the Forest, nature transmogrified. Once, when the world was young, mighty forests covered the land, and The Forestals were plentiful. But over time, the Forests have shrunk and the few remaining Forestals now exist only in the last of the mighty Forests.